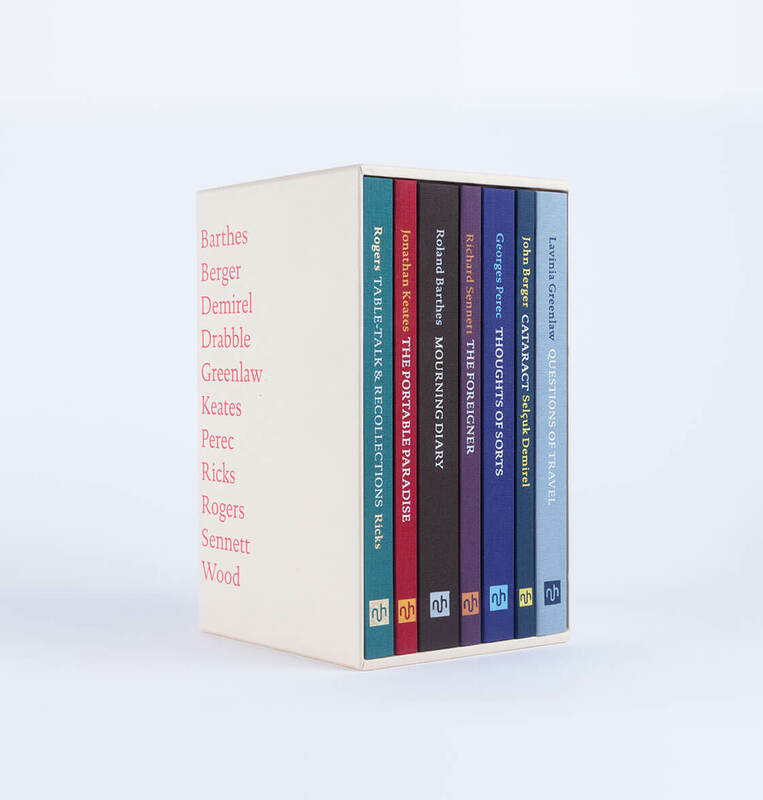 This beautifully produced, limited-edition gift box contains our seven launch titles from Spring 2011. Only 500 sets are created and individually numbered for the perfect gift. All our books are exquisitely designed and bound in vibrant high-quality linen.